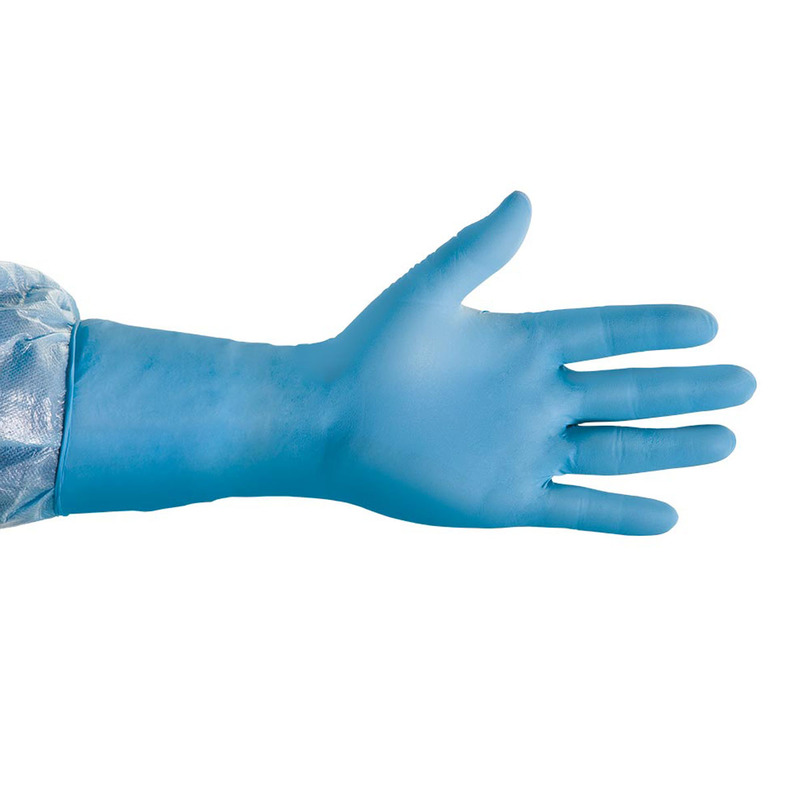 Nitrile gloves are powder free and not made with natural rubber latex. Available in three lengths (9”, 12”, and 24”). 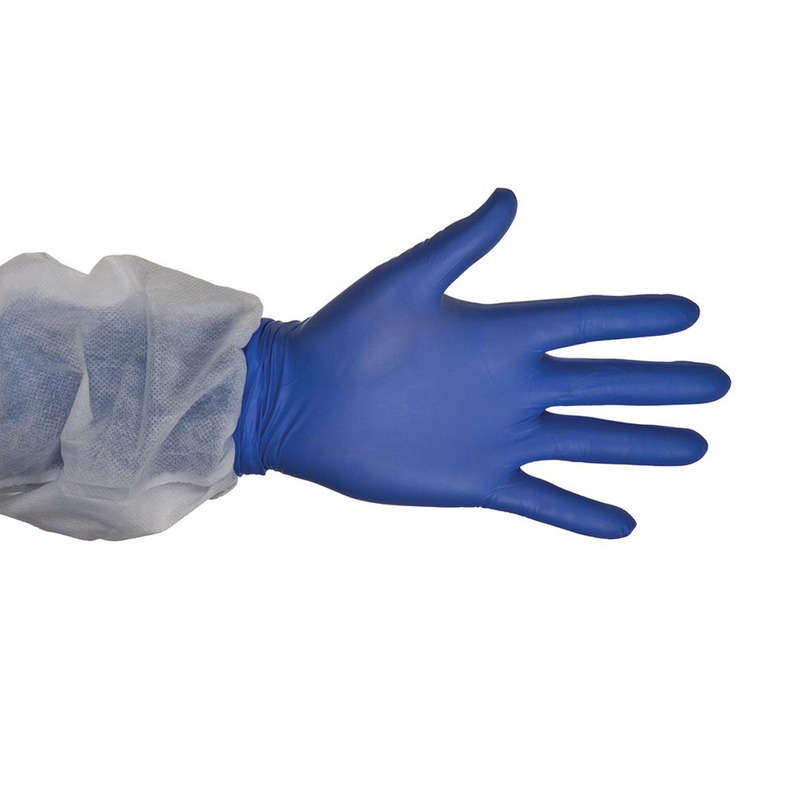 9” gloves have micro textured fingertips designed to increase dexterity. 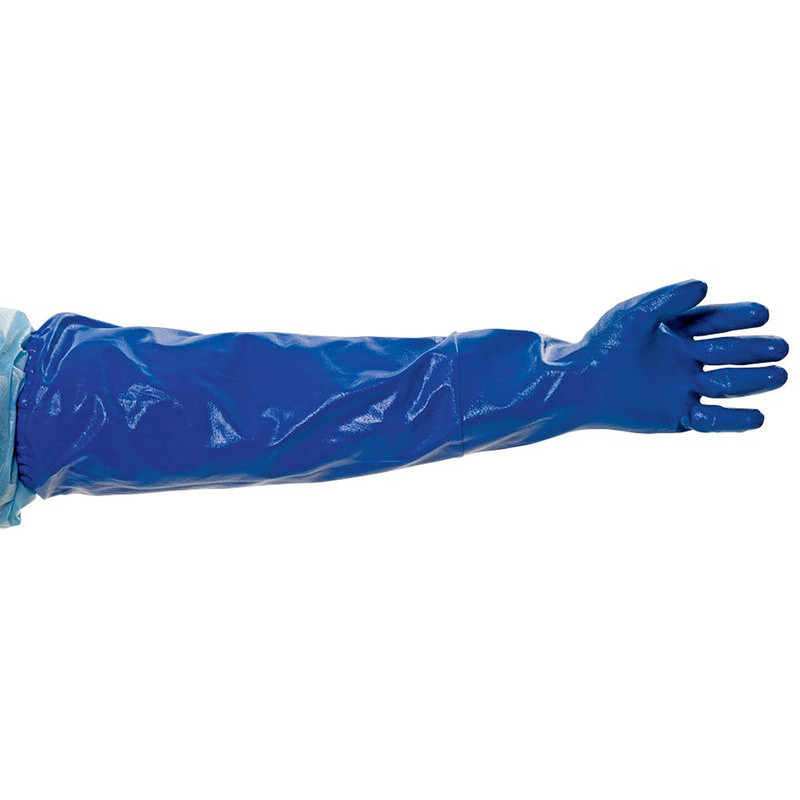 Our 24” nitrile gloves offer full arm coverage, are treated with an antibacterial and anti-mildew agent, and are also reusable.